At Barnes-Jewish Hospital, Magnetic Resonance Imaging Technolgists find the kind of fast-paced environment that will test their professional judgment and critical thinking skills, and encourage tremendous growth. It's an exhilarating place to build a radiology technician career. Here, you'll work with world-renowned surgeons and radiologists and the latest radiographic technologies and treatments. 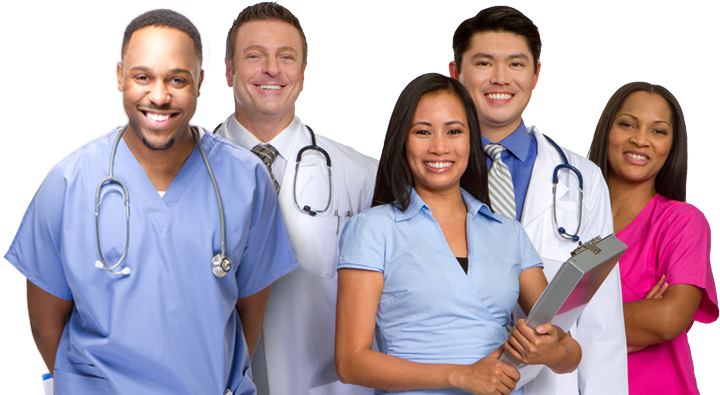 In fact, people from all over the nation and the world come to Barnes-Jewish for our diagnostic imaging resources.